We'll notify you when Belle The Bunny is available for sale. 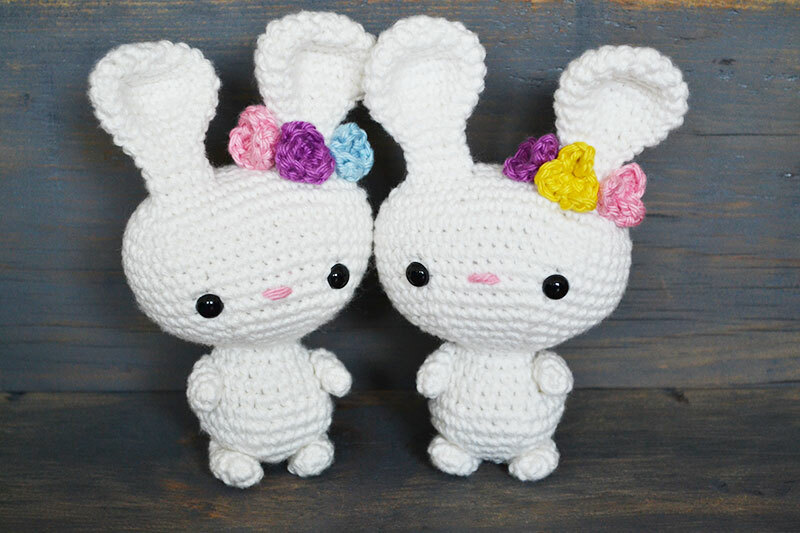 Belle The Bunny is the perfect amigurumi crochet project for bunny lovers. 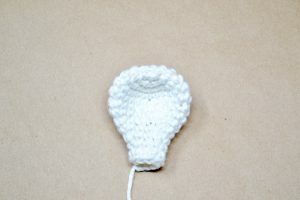 The pattern is written in U.S. crochet terms, complete with clear instructions and pictures to help you along the way. Belle The Bunny is crocheted in continuous spirals without joining the rounds. 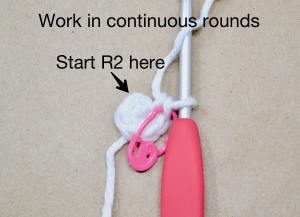 We suggest using a stitch marker or different color yarn to keep track of each round. 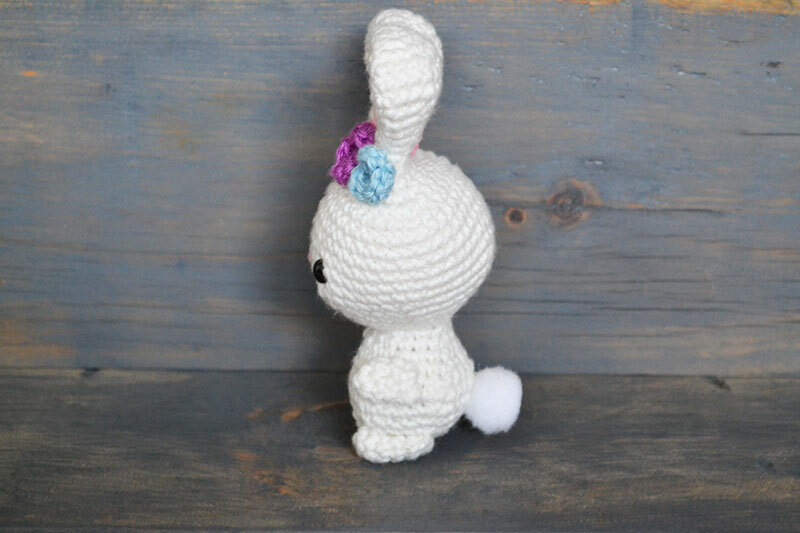 Belle The Bunny crocheted in worsted weight yarn is approximately 6 inches tall. 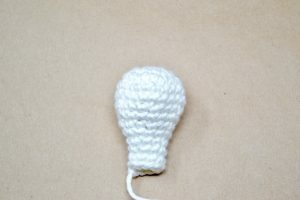 Be aware that size may vary depending on the yarn and hook size used. Gauge is not particularly important, just be consistent with the tension you are using. And most importantly, have fun! Fasten off and leave a tail. No stuffing needed. Flatten the ear and set it aside.